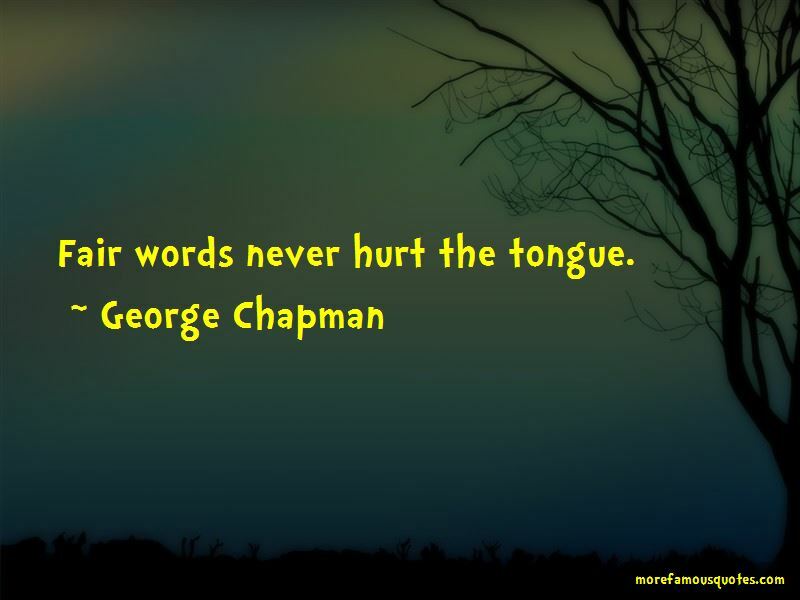 Enjoy the top 26 famous quotes, sayings and quotations by George Chapman. And let a scholar all earth's volumes carry, he will be but a walking dictionary: a mere articulate clock. Ignorance is the mother of admiration. 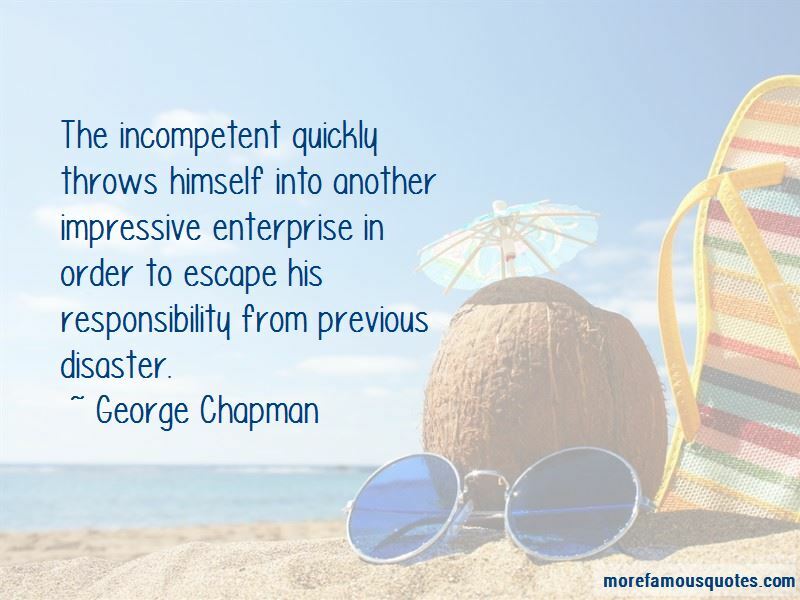 The incompetent quickly throws himself into another impressive enterprise in order to escape his responsibility from previous disaster. 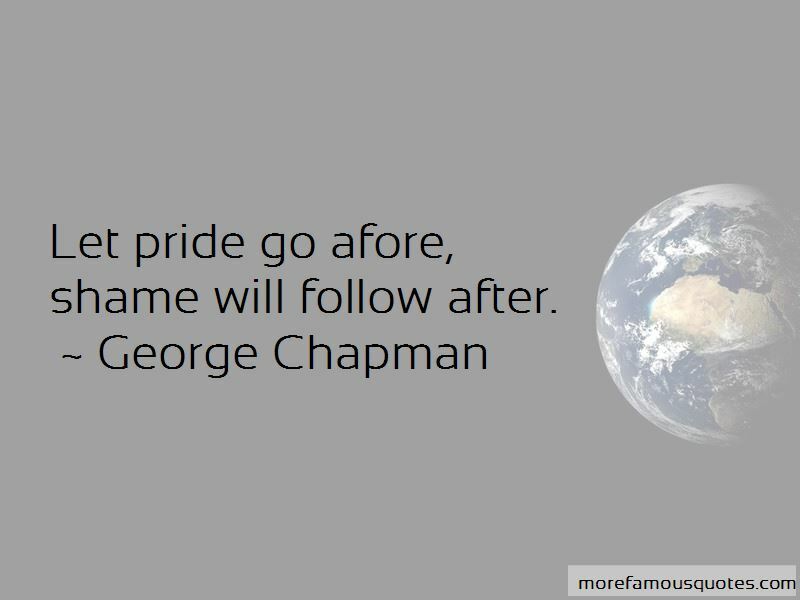 Want to see more pictures of George Chapman quotes? 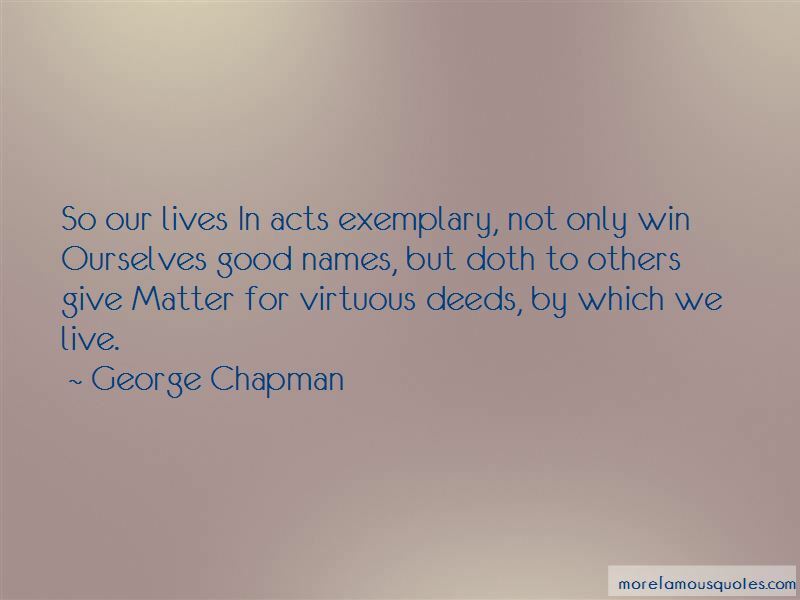 Click on image of George Chapman quotes to view full size.